Negeri Sembilan is one of the smallest states in Malaysia. The state lies on the western coast of Peninsular Malaysia, south of Kuala Lumpur near the Klang Valley and is surrounded by Selangor to the north, Pahang in the east and Malacca and Johor to the south. Negeri Sembilan is not really known as a tourist destination though the state does have a few interesting sights, which are definitely worth exploring. Moreover, given its close proximity to Kuala Lumpur, Negeri Sembilan is eminently accessible and presents a viable destination option for a day trip from the Malaysian capital city. The royal town of Seri Menanti in Negeri Sembilan hosts the imposing edifice, the Sri Menati Palace, which served as the official residence of the Negeri Sembilan royal family until 1931. This four-storey tall structure was built in the early 20th century without the use of single nail. The building, today serves as a museum of royal regalia and offers displays of costumes, weapons, furniture and various other artifacts. Gunung Datuk (883 meters tall) located near the town of Rembau and Gunung Angsi(rising to a height of 825 meters) situated near Seremban, are two peaks located within Negeri Sembilan, which are immensely popular with hikers and trekkers as they are relatively easy to scale. 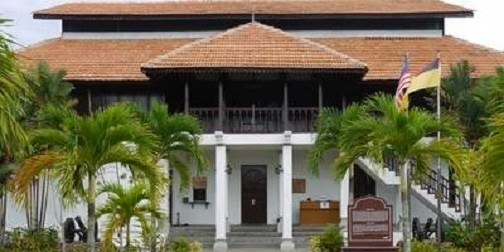 The Port Dickson Army Museum is considered to be one of Malaysia’s best museums. The museum is housed within two historic buildings though it also hosts number of outdoor exhibits on its grounds. The various galleries of the museum chronicle the evolution of the Malaysian army, as they trace its development from the 16th century Melaka Sultanate through the Portuguese, Dutch and British eras. Another gallery at the museum focuses on the Japanese invasion of Malaya during the Second World War, while another section highlights the modern day exploits of the Malaysian army. The museum’s interesting outdoor exhibits include a steam locomotive called Alor Gajah, several military aircraft and helicopters, armored vehicles, field guns and pieces of artillery. The Port Dickson army museum is sure to be a hit with young lads or then with anyone who has an appreciation for wartime memorabilia. The Virgin’s temple (Arulmighu Maha Sapthakanniga Devi temple) is a Hindu temple located atop a hill which overlooks the city of Seremban. 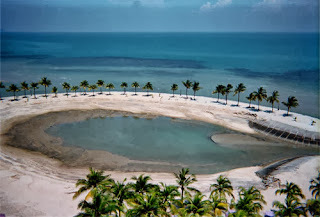 The temple is associated with various myths and tales and is well worth a visit. The Port Dickson Ostrich farm is located within Port Dickson’s ten mile long beach stretch. 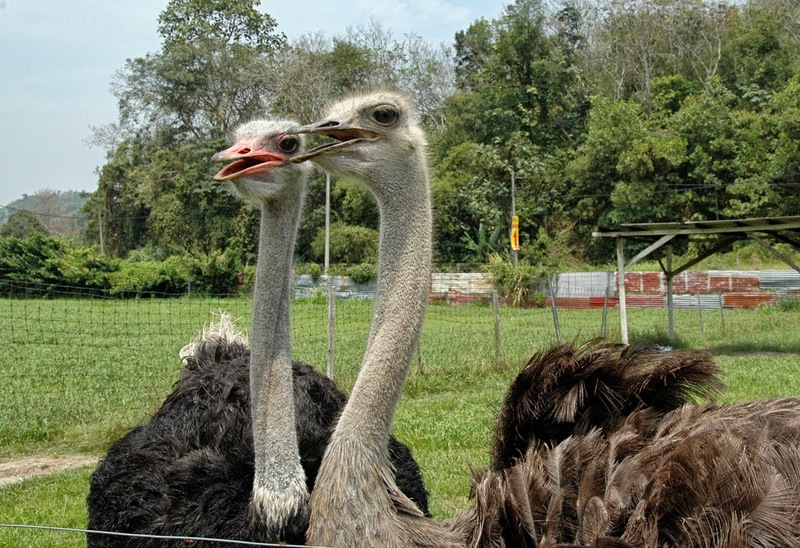 At the farm, visitors have the chance to view and interact with various animals and birds like ostriches, peacocks, peasants, jungle fowls, monkeys and more.